Your Association is proud to announce that Vince DiVincenzo, former co-owner of Fred Vincent VW/Mazda, has been chosen by the Better Business Bureau of Greater Cleveland as a “Champion of Integrity.” Vince will be honored at a special event December 4th and member dealers are invited to attend. Details about the event can be found below. Vince was highly active throughout his tenure on the GCADA Board of Directors, serving as President in 1982 and Auto Show Chairman in 1984. During his service on the CADA Health Plan Committee, he spearheaded establishment of a plan to afford dealership personnel and retirees with health, dental, vision and disability coverage. Vince was also a champion of the consumer, leading the early initiatives on compliance with consumer protection laws, including the Ohio AG’s automotive advertising guidelines. 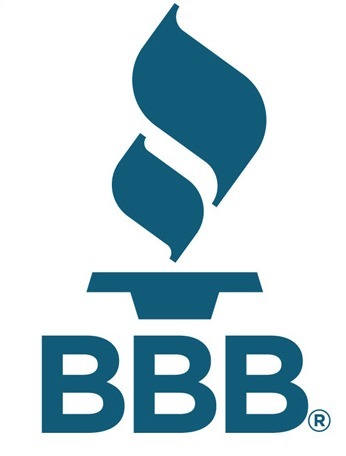 Recognition as a BBB Champion of Integrity may be given to individuals who have consistently demonstrated an aggressive commitment to ethical, honest and fair business practices in the conduct of their business careers in the Greater Cleveland area. This commitment is demonstrated through leadership in efforts or organizations promoting business self-regulation, ethical business practices and/or consumer education. In addition, businesses operated by honorees must reflect their application of high ethical values. 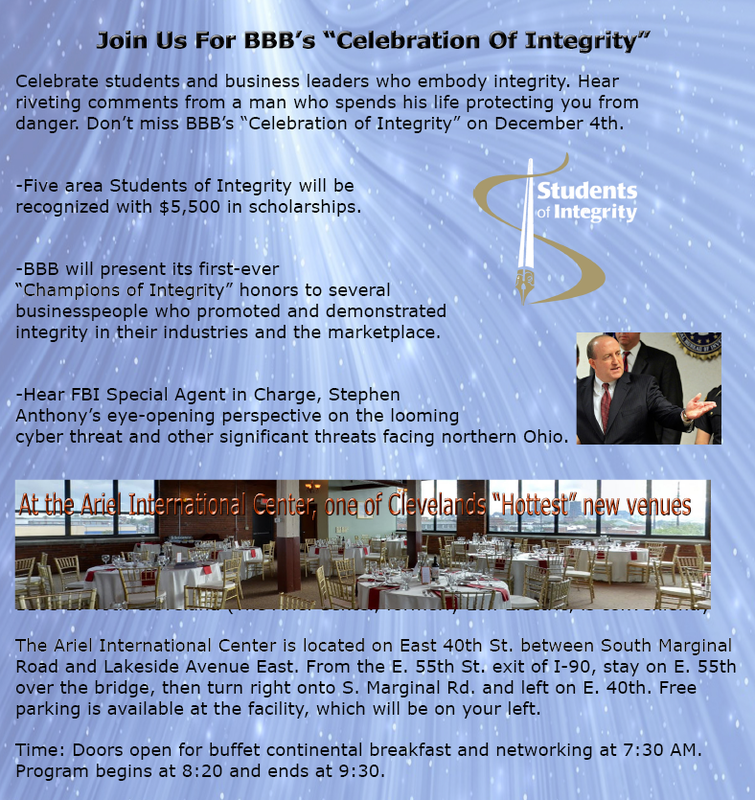 BBB’s “Celebration of Integrity” will be held on Thursday, December 4th at The Ariel International Center. Doors open for buffet continental breakfast at 7:30 A.M. and the program begins at 8:20. GCADA members are invited to attend free of charge, and should RSVP to Joel Kincannon by email (jkincannon@gcada.org) or phone (440-746-1500). Click HERE for more information, including directions to the event.